What is Really Happening in Ukraine? And Why Should We Care? On Friday, March 7, 2014 I will be on the Time Monk Radio’s show PLANE TRUTH. 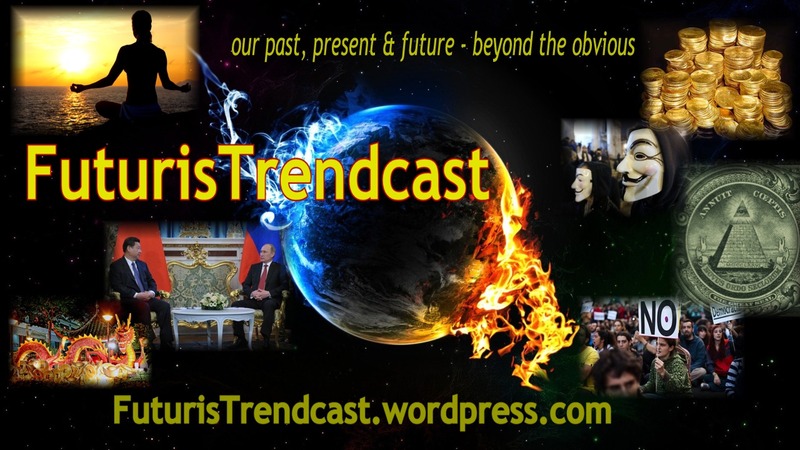 We will be talking in detail about the situation in Ukraine, Russia’s role, USA/EU, geopolitics, my predictions, as well as my books. I will post the video of the interview as soon as it becomes available. 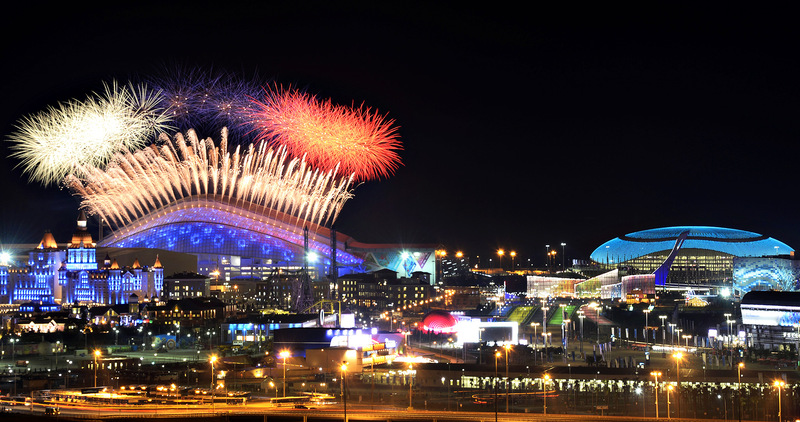 The #Sochi2014 Olympics are over and what an amazing show it was! I enjoyed it tremendously and I hope you did as well! I was preparing a 3 part series on the #SochiOlympics, however, the ugly and sad events in Ukraine stole the spotlight and attention from the beautiful and exciting event that was the Olympics.